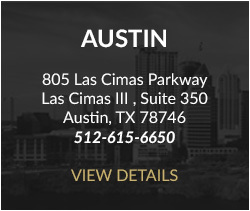 Christopher L. Jensen is a trial lawyer who represents clients with business, commercial and appellate matters involving contracts, real property, and condemnation/eminent domain. 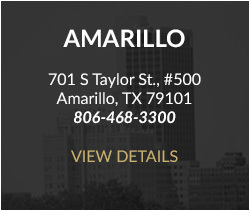 Chris also assists clients with cases involving natural resources such as oil and gas, water, and wind. In addition to extensive experience, Chris relies upon innovative and efficient approaches to meet client goals. 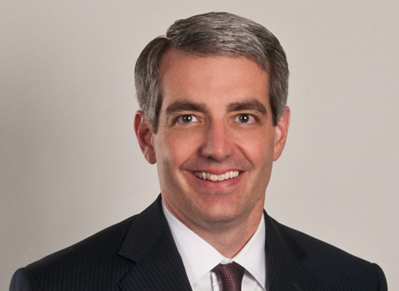 He is a Member of Sprouse Shrader Smith PLLC and serve’s on the firm’s Executive Committee. These materials are not intended to provide advice	on any specific	legal matter. 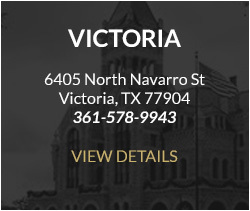 No information presented in this website is intended to create an	attorney/client	relationship.